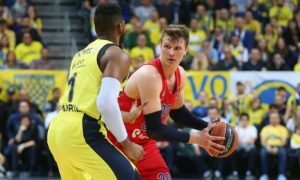 Второй год подряд ЦСКА заканчивает регулярный сезон Евролиги победителем. 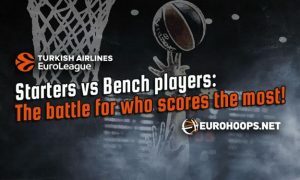 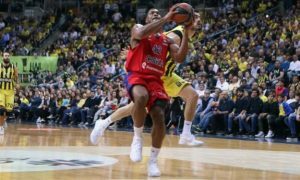 For a second consecutive campaign, CSKA Moscow will finish the EuroLeague regular season at the top of the standings. 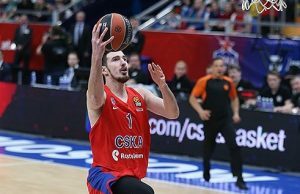 Nando De Colo talked to Eurohoops about hitting the buzzer beater thanks to which CSKA Moscow beat Fenerbahce. 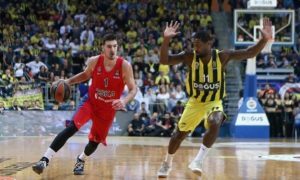 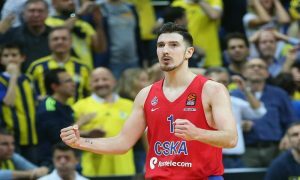 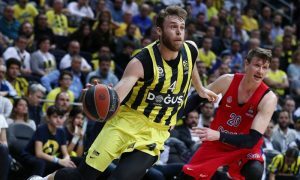 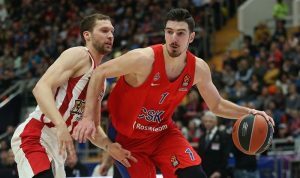 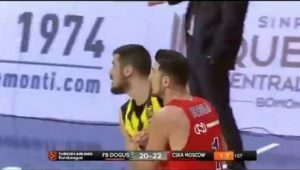 Nando De Colo's crunch-time quality handed CSKA Moscow the road win over Fenerbahce.